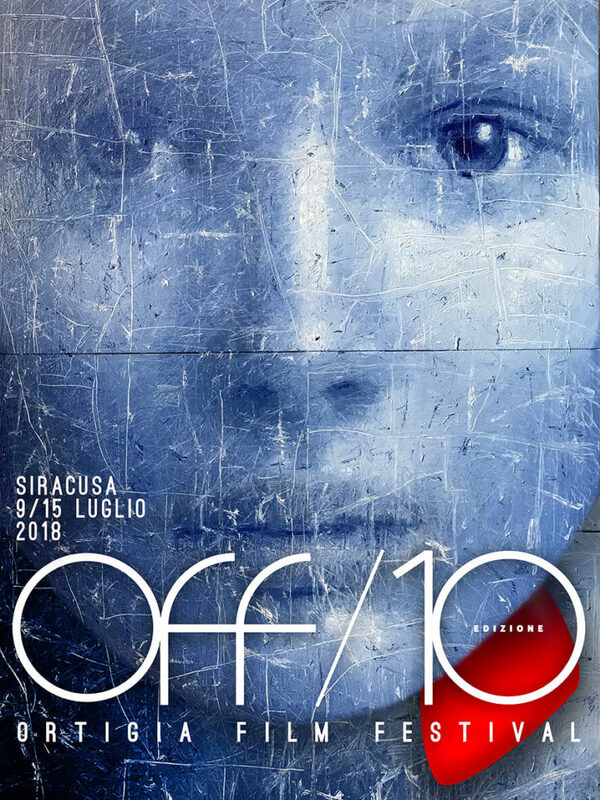 The tenth edition of Ortigia Film Festival, the International Film Festival of the city of Syracuse, will be held from 9 to 15 July 2018. From this edition the image of OFF is entrusted to a Sicilian artist, a choice dictated by the desire to create synergies between the different visual arts. 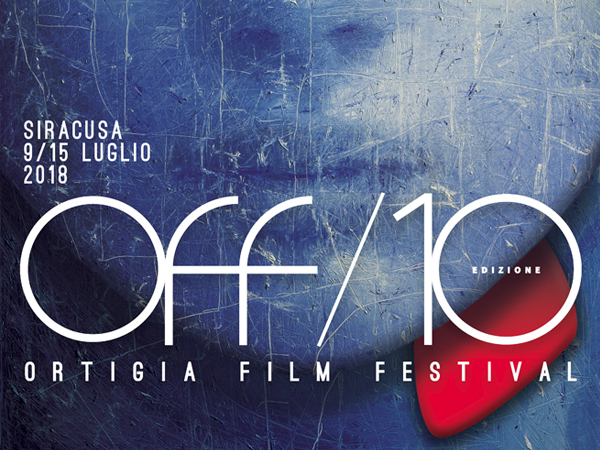 "Sognatrice Blu" is the poster work of OFF10 edited by the artist Sergio Fiorentino. The OFF10 Submission is closed. 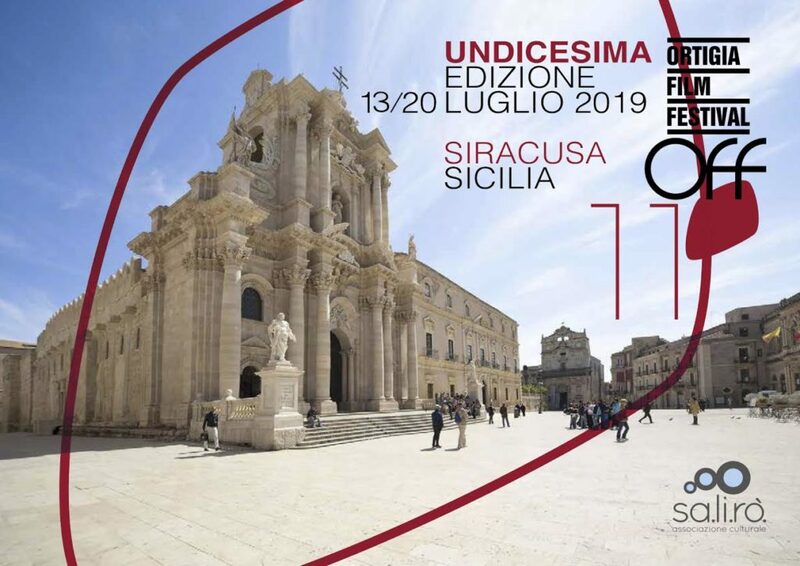 The international film festival of the city of Syracuse, Italian Feature Fiction Competition, first and second works, International Short Film Competition, Documentary Showcase, will be held from 9 to 15 July 2018. Thanks to the 3073 participants from 110 countries. 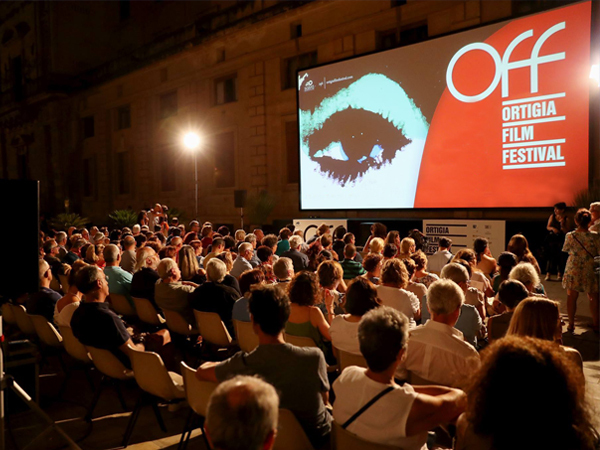 Ortigia Film Festival cuts the finish line of the tenth edition, becoming the longest-running Syracusan cultural event after the classic representations of the “Teatro Antico dell'Inda”. A trend in absolute growth, thanks to over 20,000 people that only in 2017 have made the places of the event crowded. 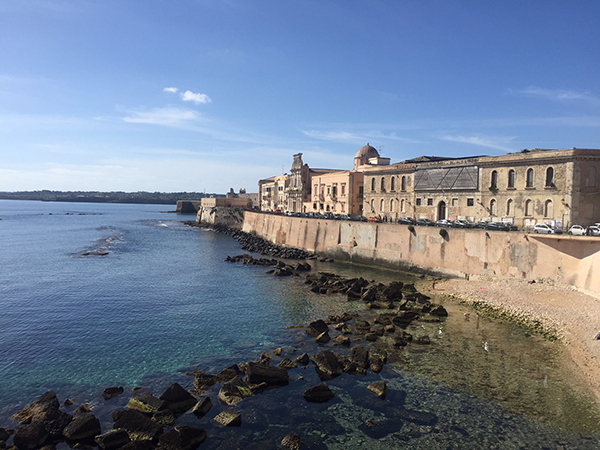 Ortigia is an ideal place to spend a festival week between vacation and culture: it is in this island that, for a week, every summer for ten years, residents, tourists, artists converge, creating a moment of meeting and sharing that reignites the neighborhood and the whole city. It is a location, but it is also an identity: Ortigia Film Festival.